Can't believe it's been this long, a very large and sincere sorry to all our loyal followers. Well we launched an entire new range in the meantime and have been painting up a storm not to mention sewing one up too. 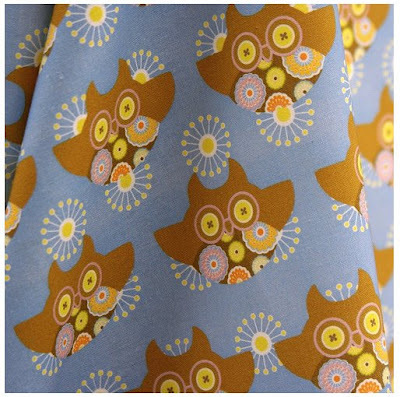 In fact it was while searching for fab fabrics at ijustlovethatfabric that I saw we were one of their favourite blogs :) very heartwarming. 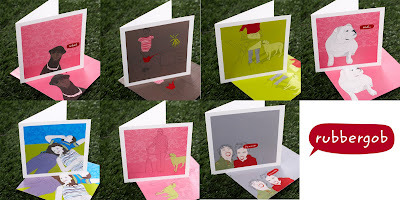 Anyway here is a few of our new cards would love to know what you all think! 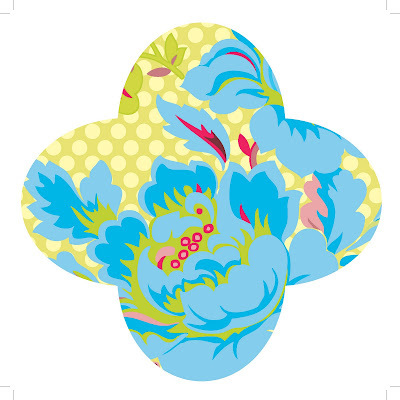 ooooh we have been chosen to be voted on in the Spoonflower fabric design of the week competition you can vote for us (or your other favourite design) over here at Spoonflower. I might enter another design next week any ideas anyone..........maybe the robots or bikes!!!! 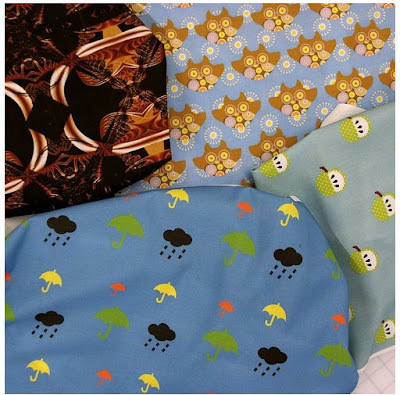 If you haven't heard about it yet let me introduce you to Spoonflower the amazing new site that allows you to upload your designs and have them printed onto fabric. 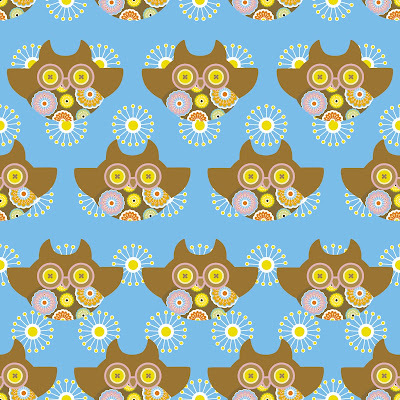 Here at Rubbergob we have just been turning this popular little owl into a tiling design (no mean feat let me tell you), which allows it to tile seamlessly across fabric (which means there is really no beginning and no end). 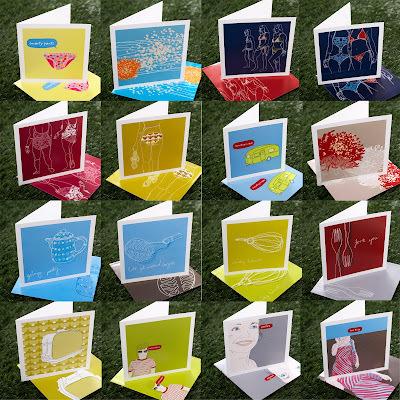 To celebrate the imminent arrival of summer we are having an enormous super duper sale on our original range of cards. 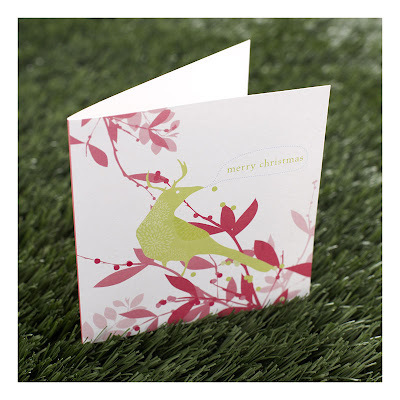 All of the cards shown above are for a very short time AU$50 for 50 cards. 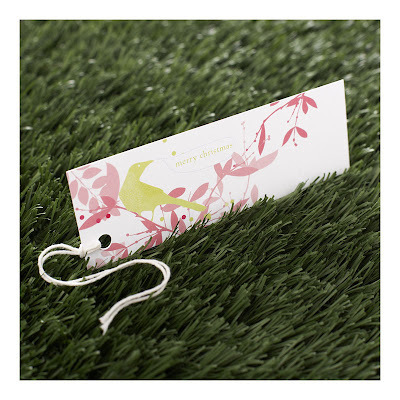 They are approx 160mmx160mm and each comes with it's own matching designed envelope. They normally retail for AU$6.95 each. To take advantage of this offer you can go to our website www.rubbergob.com.au and our Etsy site rubbergob.etsy.com from November 21 through to November 28. Shipping will be calcualted on top of this price depending on your location. A long time between drinks I know but we've been busy being super creative. We have a long list of market appearances coming up before Christmas, I know, I know it's here already! December 14 Upmarket Perth Town Hall. 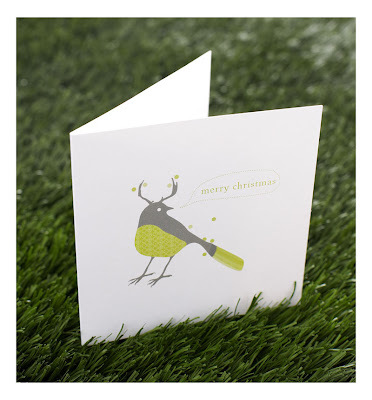 You can come and see our Christmas wares, notebooks, make your own Christmas decoration kits, tags and cards with the super cute Mr snowflake eating reindeer bird :) featured below and just generally give us a hug, though please advise your intention to hug first as bird gets a bit spooked when accosted unannounced. I know I know it's been a while but here we are again. Just in the nick of time for Fathers day here in Australia. 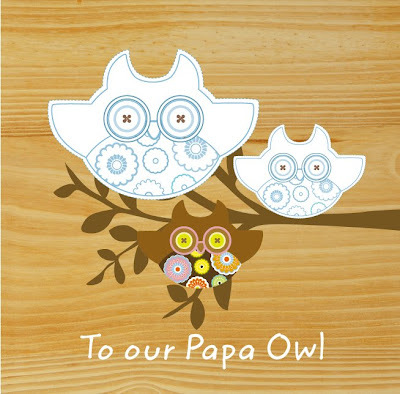 So in celebration of all those papagobs we love so much I have created a special papa owl colour in card for the littlegobs to print out out and colour in for well... Papa Owl. Also check us out in this months Real Living Magazine. The brand spanking new Make it kits have just been launched nd you can purchase them at Fremantle Arts Centre for starters. Tune in this week for some pics of what crafty goodness we have for you. 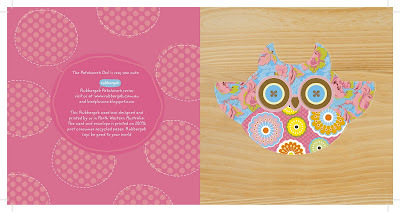 Hi , I know it's been a while since we offered a free download but here is another envelope to add to the set. 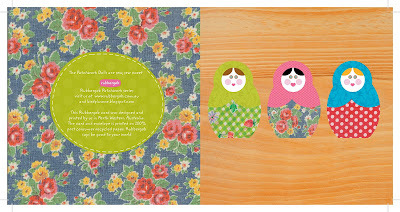 It feature some pattern design that we have been putting together. 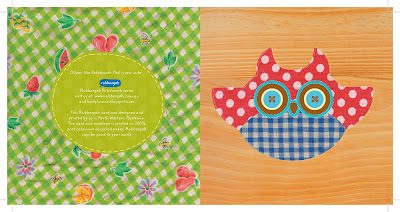 You wil also find this design in the new Make it kits that will be featured later this week. Click on this image togoto a large version which you may dowmload and use to your hearts contecnt. As usual we just ask that you don't sell it in the attempt to make squillions of dollars and if you do will you kindly share with us :) . My messy Room. This store really is too cool. You can read the journal here to keep up to date with what Stav and the shop are up to. Or if you are in town visit them at 111a Smith St, Summer Hill NSW 2130, Ph: +61 29798 3233.